The headline of The Straits Times on 27 October 2012 reads, �Help package to boost birth rate out next year�. Although detail is scarce at the moment, the latest package is an ongoing effort to boost Singapore�s current birth rate of 1.2, which is far below the replacement figure of 2.1. I would like to offer my two cents� worth from a transportation point of view. COEs for CAT A, B and C have been hovering about the S$50,000 mark since the start of the year. At one point in time, CAT B COE even reached an astronomical $94,502. 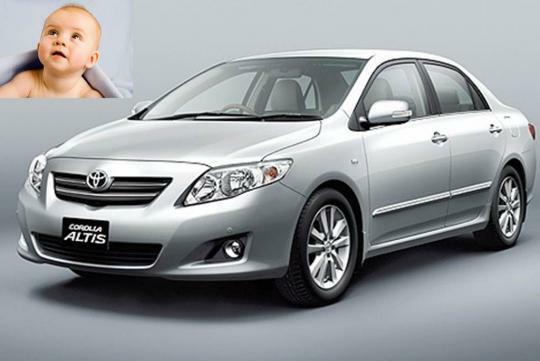 Such high COE has caused a budget family sedan such as a Toyota Vios to cost over $100,000. A simple family car is some time an essential item and not a luxury item for a young family. Imagine having to squeeze into the packed MRT or bus in the early morning to send the infant to the child-care centre or his caretaker�s home before work. It would be such a hassle and time-consuming process. How about rushing a baby with high fever to the hospital in the middle of the night? Perhaps, the government can consider offering COE subsidy for family with kids below say 10 years of age. 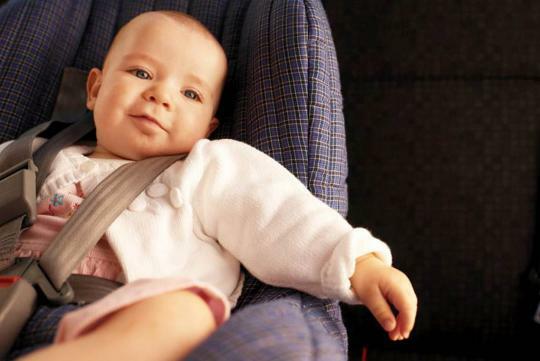 The quantum of subsidy could increase with the number of young children in the family. Although such an initiative will not send the birth rate shooting through the roof, it can be part of a comprehensive package to curb the ever falling birth rate. Sg young ppl are a naive lot. If you want gahment to give you something be expected that they will be taking back more. Ppl in the past could not afford a car but yet they survived. There are neighbourhood child-cares all over Sg, try them as it will help ease peak hour traffic. In case of emergencies there's always taxis and ambulance service. Dangling carrots to encourage ppl to have children is not a good idea anyway. Having a child is a lifetime commitment, there will be ups and downs. The idea of encouraging couples to have children so that they can receive car subsidies is wrong. It will only add to their financial burden. If COE subsidy is applicable for family with kids, so do accommodation, food, medical...The list will go on and on. Singapore will end up having more of the newborns with less well-off parents making decisions primarily based on the amount of benefits they are going to get from having the children. This is adverse selection. And how about parents who get this COE subsidy and then sell off the car to cash out the profit (like some HDB owners selling their flats to make money)? So, we are going to introduce minimum holding period for these cars too? What if their parents divorce? Are we going to force them to sell of the car with COE subsidy? Or we will give 1 more COE subsidy according to your logic? Everything also look to the govt. Lol wads the point of having kids and worrying about getting a car? f--k, might else well dun give birth? As for me, it is not viable and wise to have kids in Sg. Every single f--k s--t is damn expensive and Fts snatching jobs left right center. no money dun buy.simple.why talk so much. I'm just wondering what criteria enables people to publish articles? It's amazing that people who are allowed to publish articles publish not facts but opinions. What is even more disturbing is that these opinions contain several loopholes which can easily be exploited. Perhaps these people who are allowed to publish articles should exercise discretion when publishing articles. This will help to reduce the amount of junk that is already apparent in MCF. Do you have any friends or relative that managed to raise a family without a car?